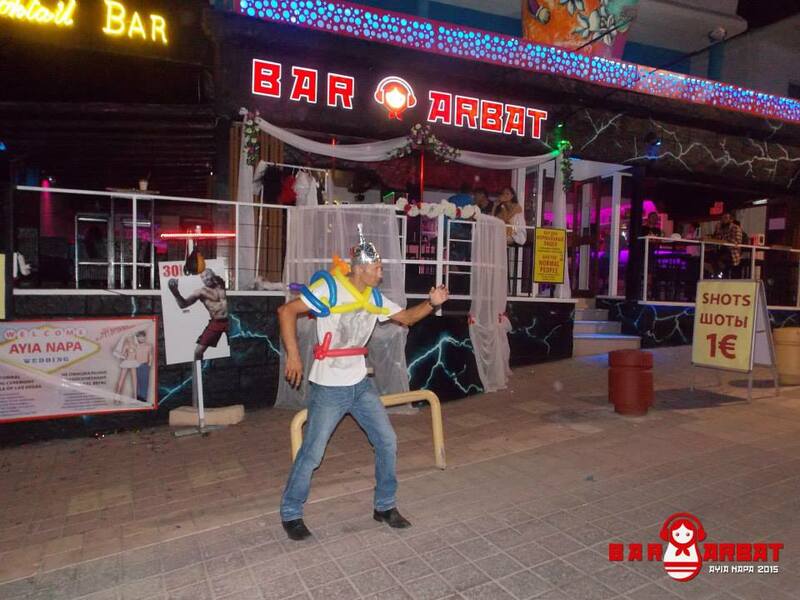 Bar Arbat is located in the centre of Ayia Napa, in a busy corner of one of the main streets. 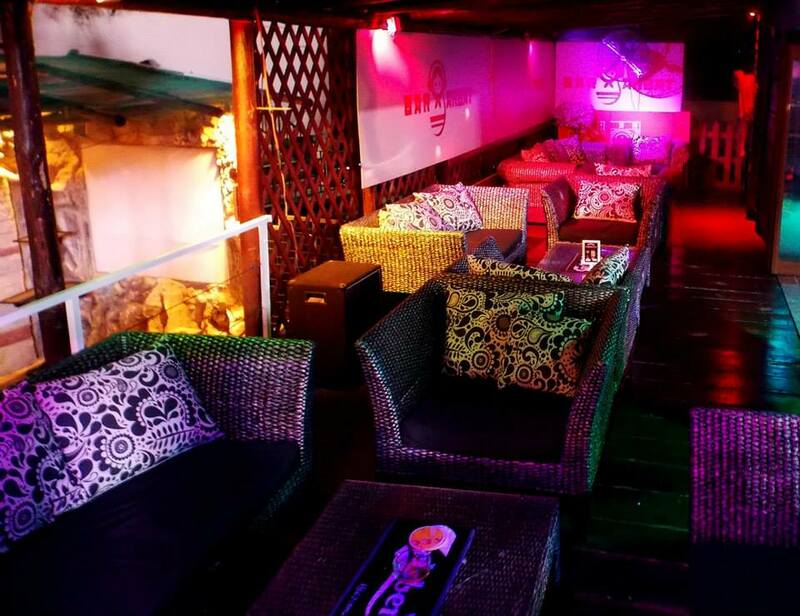 It is open from April through to November and serves drinks from early evening through to the early hours. 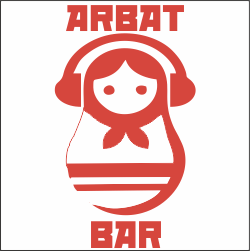 The main customers to Bar Arbat are Russian. Other bars close to Bar Arbat are Bedrock Inn and Aruba. The closest clubs to Bar Arbat are Starkys and Castle Club.